Wondering how to spend Independence Day 2018? 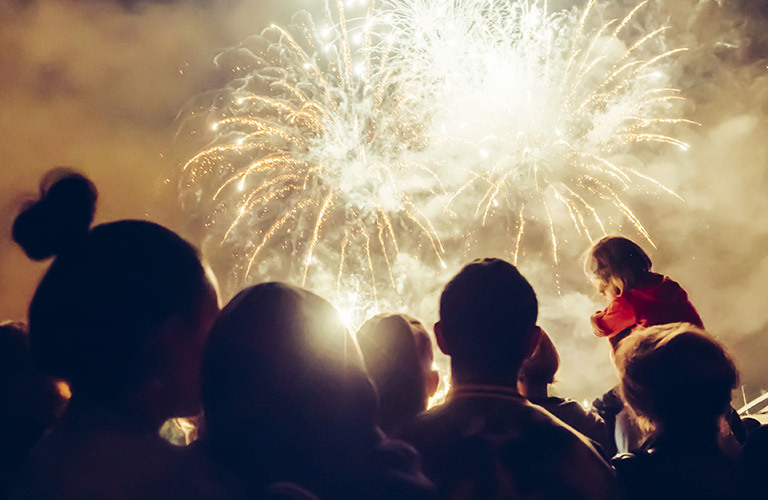 Not sure where you can find 4th of July 2018 New York City fireworks and events? Luckily, there’s a plethora of options available to make this 4th of July one that you and your loved ones will be sure to remember. Read More: Enjoy the Best Summer of Your Life in a New Volkswagen! The Macy’s 4th of July Fireworks Spectacular will be held for the 42nd time. Fireworks will be launched by seven barges on the East River. The show is set to start at 9:25 PM. Macy’s has listed the officially designated viewing spot as the intersection of 42nd Street and FDR Drive. Aside from fireworks, there are plenty of ways to celebrate the 4th in NYC. For example, Nathan’s Famous Hot Dog Eating Contest at Coney Island, NY is back once again. This exciting eating competition will see contestants racing to eat the most hot dogs for $40,000 worth of prizes. This event starts at 10 AM and runs until 2 PM. The event is located at Nathan’s Flagship, 1310 Surf Ave. If you’re looking to spend some time out on the water, look no further than Circle Line’s 4th of July Evening Cruise. The Manhattan-class boat hosting the cruise will be departing from Pier 83 at 6 PM (boarding starting at 5:15 PM) and is scheduled to return to the pier at 11 PM. Children under the age of three are allowed entrance for free. Food, drinks and a live DJ performance will make this cruise a celebration you won’t forget. Looking for a new vehicle in the Bronx? View our inventory online right here on our website and shop for your next vehicle today. This entry was posted on Monday, July 2nd, 2018 at 5:53 pm	and is filed under Local Stuff. You can follow any responses to this entry through the RSS 2.0 feed. You can skip to the end and leave a response. Pinging is currently not allowed.